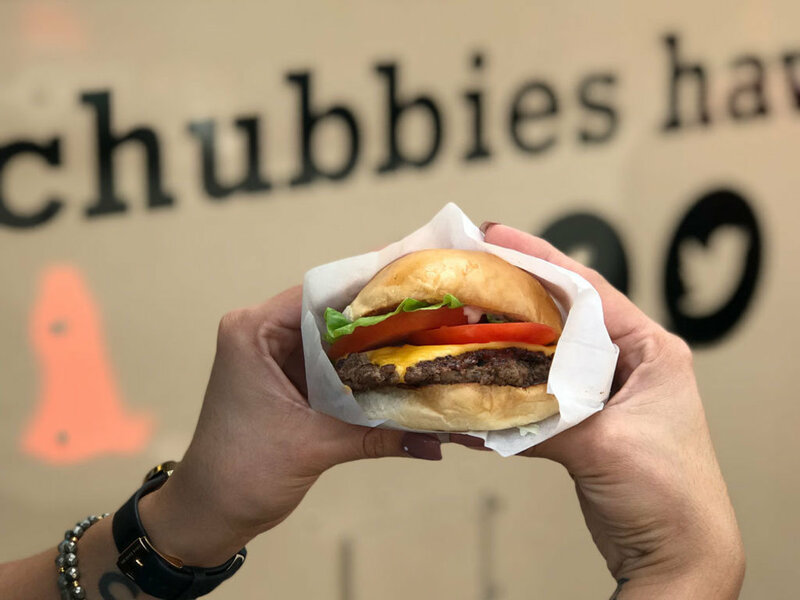 Chubbies is a recreation of the American burger standard, modernized and better than ever. It's the food truck Hawaii has been waiting for. 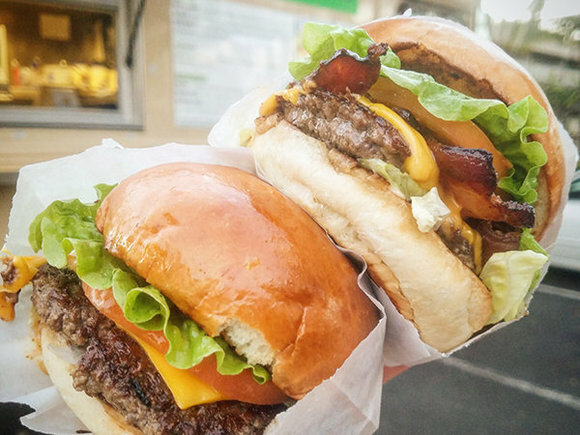 Their 50's style burgers, also known as smash burgers, are popular for being the most juicy and classic style burgers in Honolulu. Their simple menu sources many fresh, local ingredients. Like fresh ground grassfed beef from Kauai. They provide a quality burger at a reasonable price, and always cook fresh to order.